Generating adequate revenue to run an organisation is the key to its success and Airports Authority of India (AAI) is leaving no stone unturned to ensure that each of the airports and departments can contribute generously when it comes to revenue generation. Traditionally, airport operators tend to derive their income from aeronautical revenue. However, non-aeronautical revenues have become key to broadening the base of revenues of airport operators across the world. The non-aeronautical revenue comes from activities that are undertaken apart from the core business, such as retail, publicity, car parking, duty-free shops and other concessions and rentals and AAI is taking initiatives to improve revenue generation on all these fronts. How Airports Make Money in India? The understanding of sustained financial health in the Indian aviation sector, especially at airports, still remains a challenge in India. 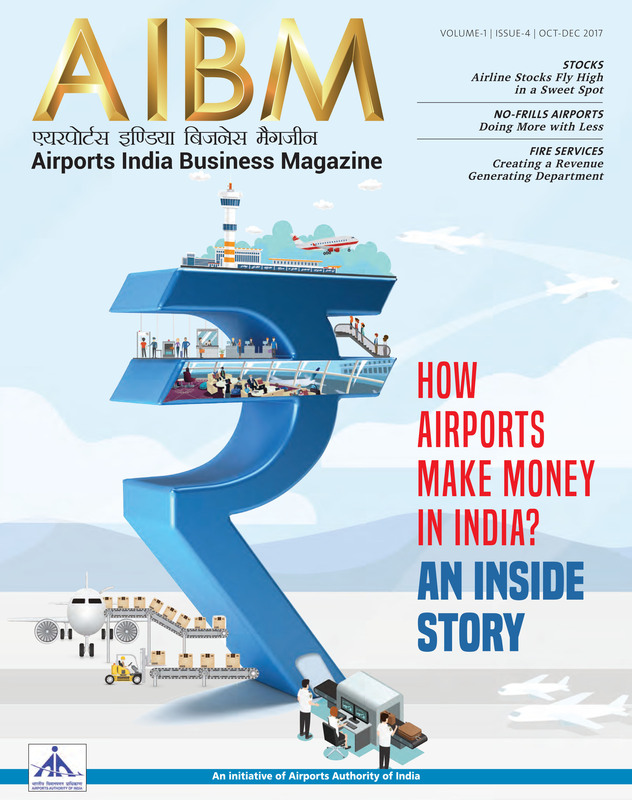 With non-aeronautical revenue such as retail or advertising coming to rescue over the years, it is quite intriguing to appreciate how the Indian airports are surviving in a time of susceptible economic conditions.